By Adam Griffith and Robert Young. Two months ago, few people had heard of the ironically-named Isle Grand Terre. This small, low-elevation barrier island sits on the edge of the Mississippi River Delta in southern Louisiana. Grand Terre is one of many very small barriers that have formed as delta sediments are reworked by waves into sandy ribbons fringing the inner estuary. Facing south into the Gulf of Mexico, the island has been a storm buffer for the delta’s coastal wetlands and habitat for numerous shore birds and other sea creatures. 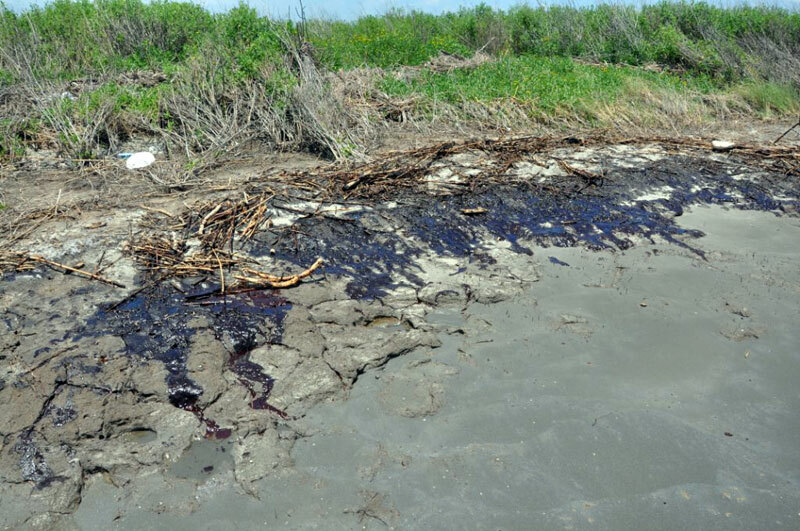 Thick oil has been washing up on the shores of the island for days and the oil is coating the plants and animals of the wetlands, including the Brown Pelican, Louisiana’s state bird. The formerly beautiful barrier island, accessible only by boat, is covered with dune flowers. 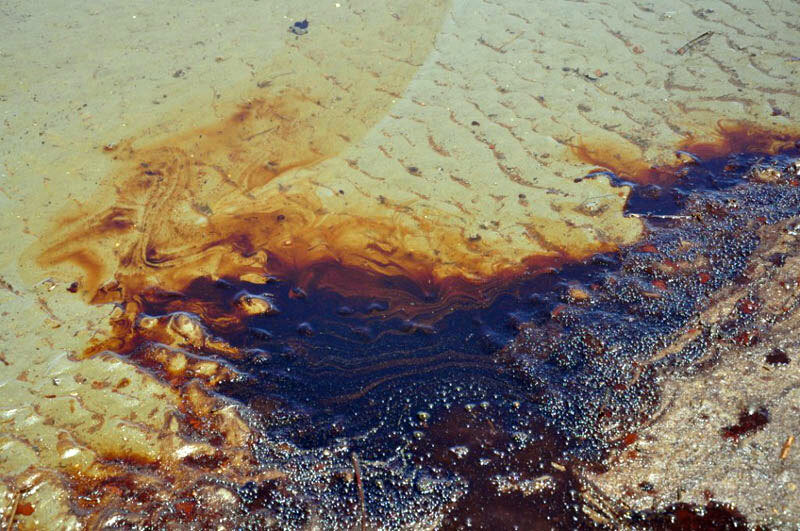 The impact of the oil on this unique ecosystem will be terrible. 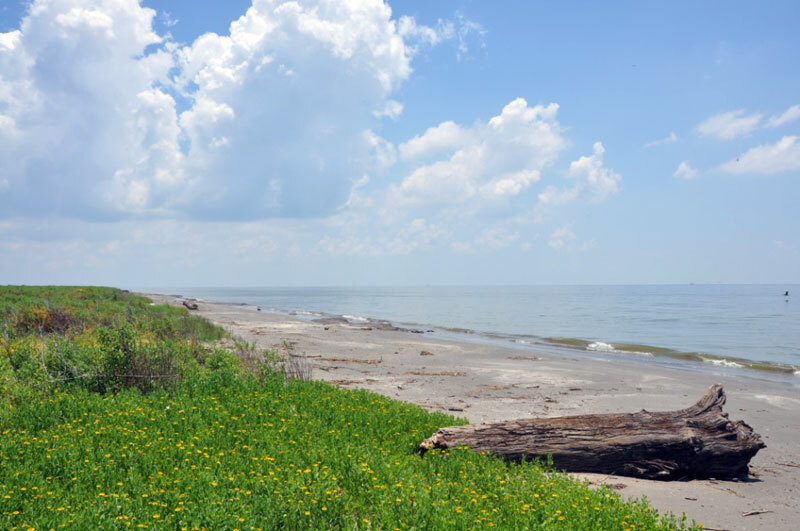 On the 28th of May, President Obama visited the clean beaches of Grand Isle, Louisiana, a mere 0.4 miles to the southwest. Not a drop of oil or single tar ball could be seen on those beaches. In advance of his visit, four bus loads of workers combed the beach on Grand Isle for any sign of oil, but there was little if any oil to begin with. The contrast between these islands is as striking as the contrast between the puffy white clouds reflected in the pools of dark crude oil covering Isle Grand Terre. When scientists arrived on Isle Grand Terre on the morning of May 27th, officers from Unified Command arrived 30 minutes later and asked them where the oil was. When the officers shouted to the scientists “Stop right there!” through the bushes, it was to take pictures of the scientists’ equipment with cell phone cameras. These actions were surprising and it made us wonder about the sense of urgency that is being conveyed to the workers. 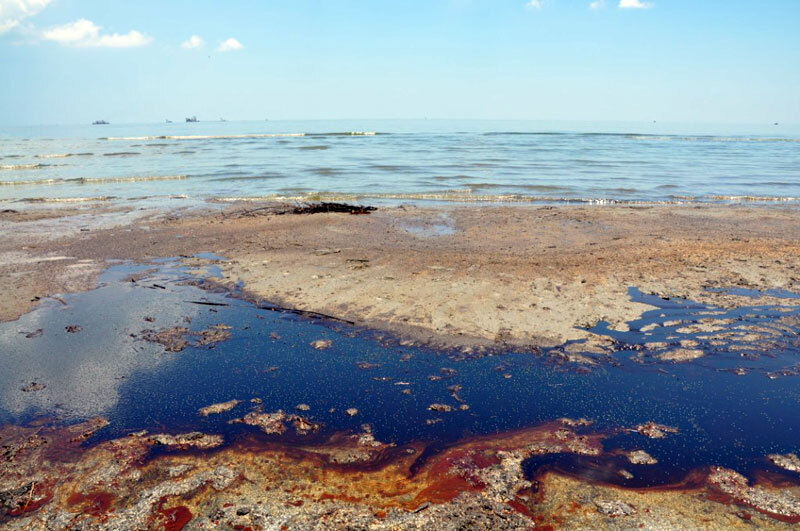 While it is easy to be critical of many parties in this still-unfolding tragedy, it is clear that scientists, industry, non-profits, and the government will all need to work together to clean up the mess that BP has left.